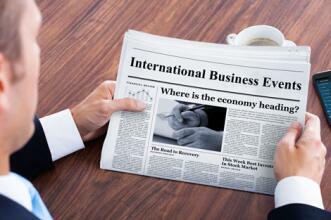 At 15:30 (GMT+2) the consumer price index will be released. It is expected that the value of the indicator in monthly terms will rise to 0.3% in October from 0.1% a month earlier. In annual terms, as predicted, the figure will rise to 2.5% in October from 2.3% a month earlier. The index is a key indicator of inflation in the country, it reflects the change in the value of the “basket” of goods and services. A positive result strengthens the USD, a negative one weakens national currency.